I am often on the go, so sitting down to read something for an extended period of time is difficult some days. Enter the podcast. I love listening to podcasts. The podcast is not a new phenomenon, in fact podcasts have been around since the early 1980’s (back then it was known as audioblogging and came with the advent of broadband internet), but really took off in 2004 with the release of the Apple iPod – hence the term pod-casting. I started listening to podcasts after I purchased my first iPod Touch in 2008, which seems like eons ago. Since then I was hooked. I could listen to others and learn, be inspired or just made to laugh. 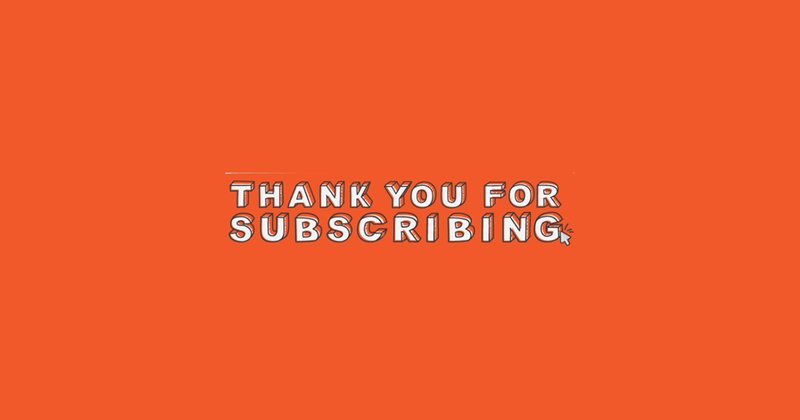 Over the years I have listened to some really amazing podcasts and also some really bad ones. The positives of podcasts are the drastically different topics you can listen to which can ultimately change perspectives and the way in which we do things. This guys is awesome. He’s a pastor in Canada and crazy smart when it comes to ministry and leadership. 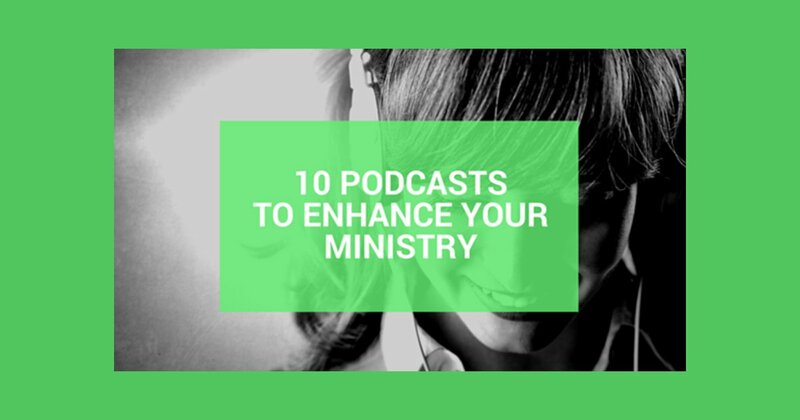 He produces podcasts weekly and they always provide me with ways to better my ministry and ability to lead. Carey also interviews others from time to time, which allows for varying perspectives to be brought into the mix. If you don’t check out any of the other 9 Podcasts listed check this one out. It will be worth your time. It’s Leadership lessons with Andy Stanley. Need I say more? Check this podcast out, your leadership will benefit almost immediately. Practical insights and tools that you can take back to your ministry. All around great content. I love TEDTalks. I love them so much that when a TEDx event came to Dayton, Ohio I went. There is just something about hearing these talks. Including this podcast, TED also has individual podcasts for specific topics. Those topics include some of my favorites to listen to: TEDTalks Education, TEDTalks Society and Culture, TEDTalks Technology, TEDTalks Music, TEDTalks Kids and Family, and TEDTalks Business. Probably could have done an entire podcast list on TEDTalks alone, but just consider this a huge bonus. I cannot say enough about what the guys at That Church Conference are doing these days. Each week Van Baird and Justin Dean host a weekly webinar and then take that content and post it on their podcast. It is always incredible content that is needed in the areas of digital and social media within the church. They interview different people each week to get different voices into the mix. 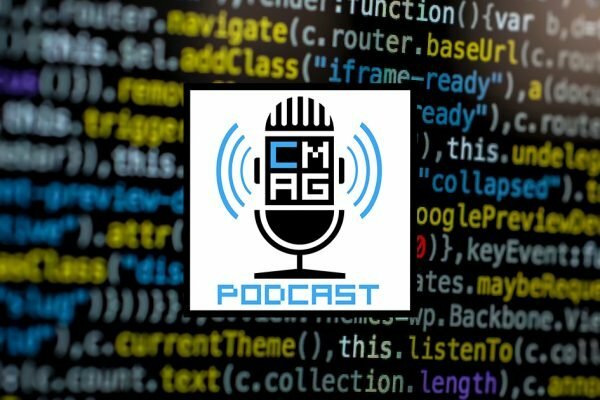 If you work in church tech this is a great podcast to check out. Led by Nils Smith and Jay Kranda this is another incredible podcast for those doing digital and social media within the church. 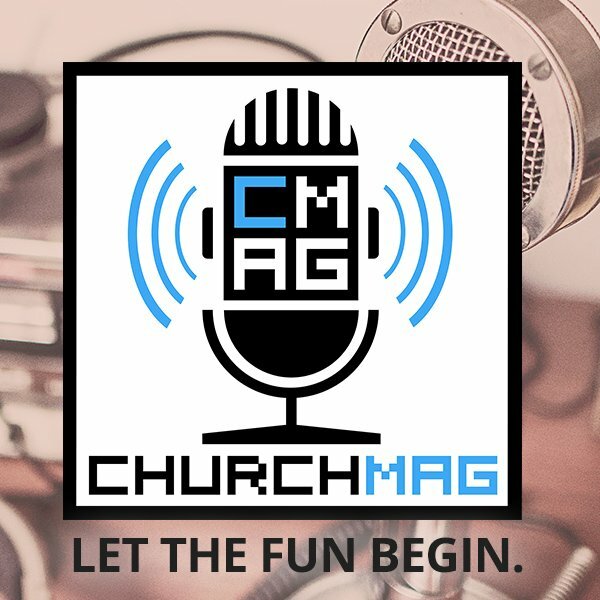 Each week they have a new podcast that addresses various happenings within the digital side of the church. Some of their more recent podcasts have addressed topics such as using Roku and Apple TV for use in the church, and How to use Facebook Live (which I also have addressed in a blog, but they go way more in-depth in their conversation with Aaron Magnuson from The Grove Church). This is a 2 for 1 this time. I absolutely love my church, Fairborn UMC, but as a pastor it is helpful to listen to other pastors do their thing – I need to learn too. Both these podcasts are always good and these two pastors, Perry Noble and Andy Stanley always take me deeper in my faith and help me become better at my own preaching. Good stuff. I love history – there are so many stories and lessons that have come from the past that we can apply into our current realities and future happenings within the church. This podcast provides the greatest and strangest stuff we missed in history class and highlights them in a fun and very insightful podcast. This podcast brings together change makers from across the globe to provide practical leadership and cultural insights through in-depth interviews with leaders, speakers, and authors. Always great content. Led by Jeremy Smith, Eric Dye and Phil Schneider. 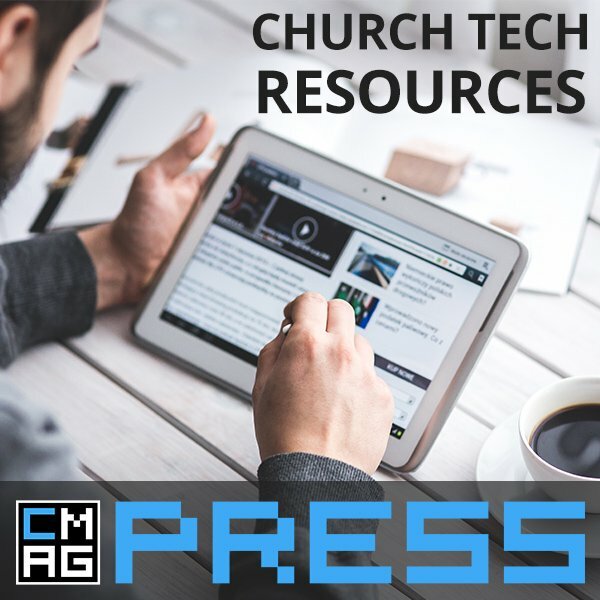 The ChurchMag podcasts has some all around good content with helpful insights in church media and technology. 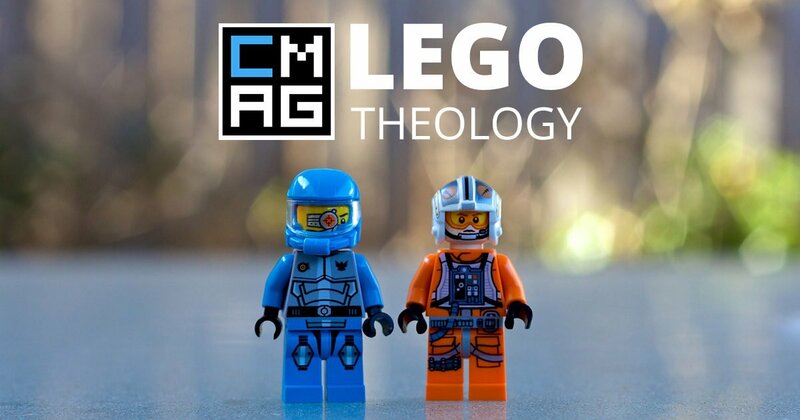 These three interview some of the top leaders and creative minds in church media and tech. 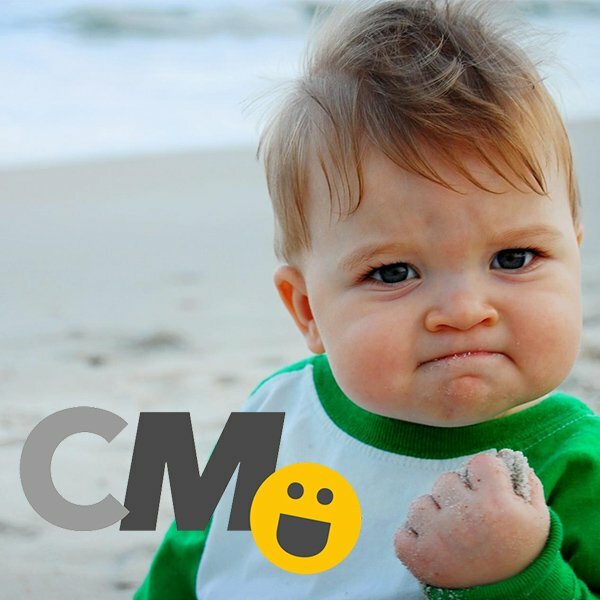 Brady Shearer is a genius in the church media and tech world. He started out as he calls it, “very green” in the area of church tech and communications. Yet since then he has come to be one of the top leaders on this platform. Brady focuses on helping churches and leaders learn tips and tools to better tell stories. This is just a short list. There are so many podcasts out there that are great. I would love to hear some of the ones you listen to. Pastor within the United Methodist Church. Recently received my Doctor of Ministry degree in Digital/Social Media and it's use within the church's communication/evangelism efforts. I seek to help churches and other organizations tell their story and expand their digital footprint. 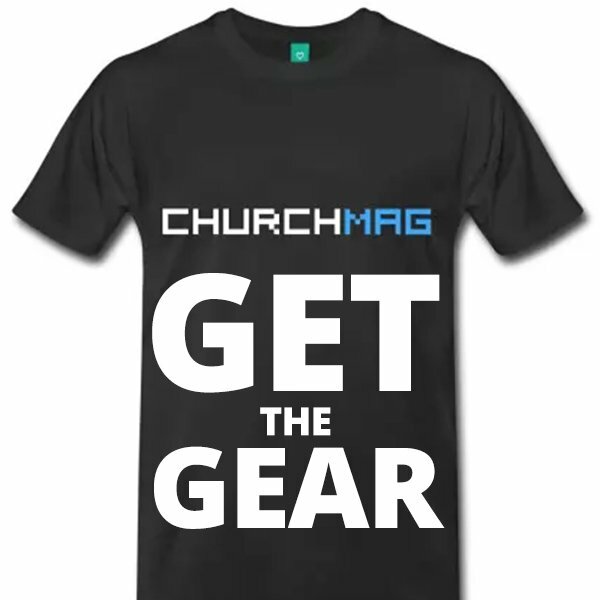 I also create, edit and produce videos to be used within worship and church marketing. I love Jesus, sports, nerdy stuff and being the best wife and mother I can be. There are 3 comments already... Come join us! and a couple of the ones on your list. The Relevant Podcast is great too! I love all things Relevant, great content all the way around.